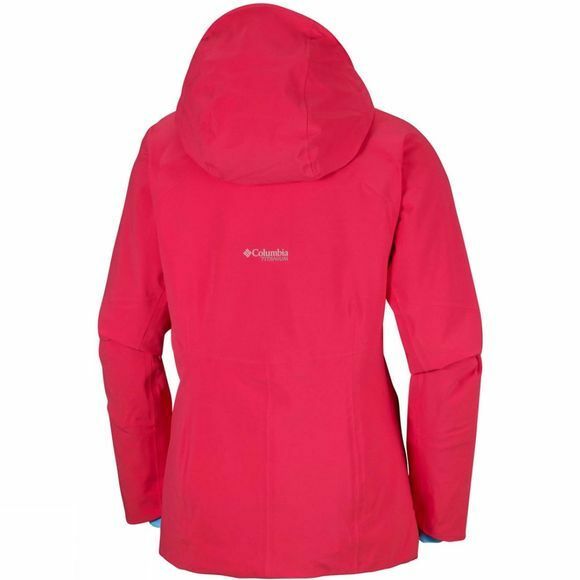 The Womens Snow Rival Jacket from Columbia will help you have an exhilarating adventure on the slopes while protecting you from harsh weather. 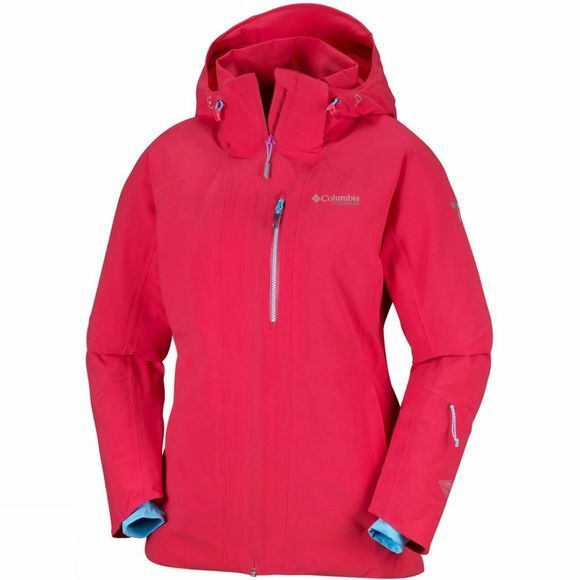 Columbia has created a state-of-the-art insulated ski jacket. Waterproof Technology ensures you stay dry during snow showers, while the removable, adjustable storm hood is helmet compatible so you can stay safe when skiing. You can enjoy the benefit of your body heat with the reflective lining and open the underarm venting to enjoy a cooling moment on the way down. Store your essentials securely in the ski pass pocket, media and goggle pocket and interior security pocket.